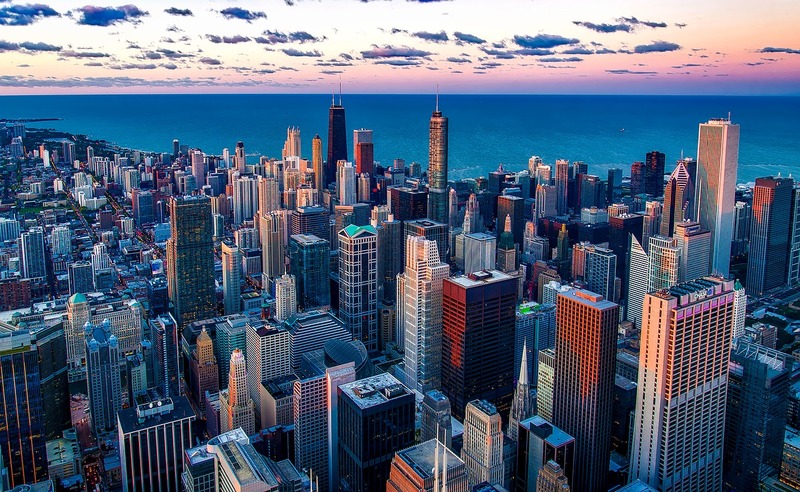 The city of Chicago reported that a subset of homes with city-installed water meters have lead levels above the federal standard of 15 ppb, according to the Chicago Tribune. In June 2018, the city installed approximately 165,000 water meters at Chicago homes in an effort to conserve water. It tested 296 of these homes for lead and found that 51 homes, or 17.2%, had lead levels above the federal standard. City officials kept these results secret for nearly four months, though the 51 homeowners themselves were notified immediately after the test results were in, according to the Chicago Sun Times. WBEZ reported that officials do not know why the homes with meters have such high lead levels. If 17.2% of the metered homes register these high lead levels, as many as 28,000 homes could potentially be facing contamination. Homeowners whose water tests at above 15 ppb for lead or who have a water meter are eligible for free filters from the city. Chicago has 360,000 lead service lines, and the city will undergo a study to assess the feasibility of replacement. The study is expected to be complete after the 2019 mayoral election.